A priceless heirloom. 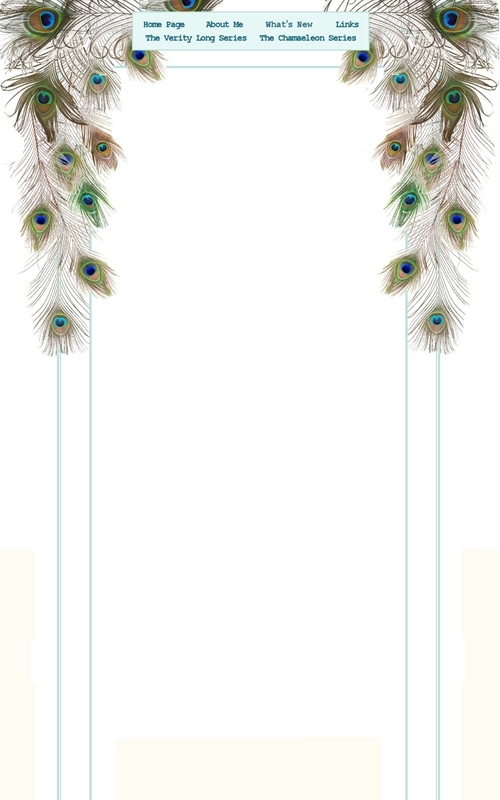 A stolen diary. A leading lady with a gun. Does it all add up to Murder? When Linzi and Loren Repton arrive at the Stanby Playhouse to search for a missing diary, they find their client, actress Josie Middleton, standing over the body of Stuart Allen. With the police determined to take things at face value, the Gemini Detectives have just twenty-four hours to prove her innocence, or Josie's big comeback will be as dead as her co-star. 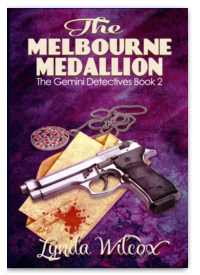 Download The Melbourne Medallion and discover the truth for yourself in this traditional British whodunit. Simply click on the name of your chosen retailer to purchase.